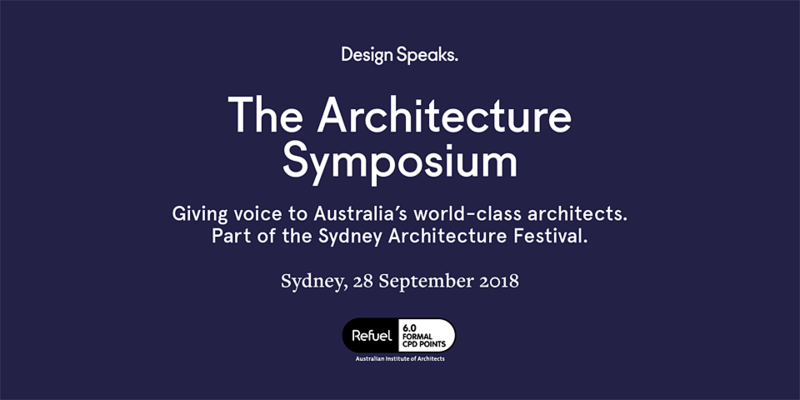 This critical day-long forum, which celebrates Australia’s world-class architects, is curated by Wendy Lewin and Angelo Candalepas and features New York-based writer, critic and former Pritzker Prize juror Karen Stein. The event focuses on outstanding examples of contemporary Australian architecture, with a series of talks by twenty-one leading practitioners from around the country exploring recently completed and upcoming projects. Australian Institute of Architects – 6 Formal points.